Purists have debated the pros and cons of traditional and Agile practices, however, there have been calls over the past 20 years for combining both. The report by Pool, et al., about the use of Agile methodology to optimize hospital technology is of interest because of the relative novelty of this approach in that clinical setting. The report is consistent with those from the information technology industry, where Agile has been used to enhance the speed, quality and/or development cost of products through rapid cycles of prototyping, testing and redesign. It is worth noting that this approach has been modeled or implemented in such industries as forestry,1 textiles,2 education3 and others. THE STORY: Mayo Clinic efficiently uses Agile project management methods to seamlessly and simultaneously innovate and evolve. They encourage using Agile methods in all departments and functions within health care systems. Click here to read it. ON THIS PAGE: Amin Hakim, MD, FIDSA, CPE, FACPE, a member of the Physician Leadership Journal editorial board, comments on the article. The call to apply Agile in health care is more than 10 years old,4 but most reports from this field are associated with clinical software and analytics.5-7 Flood, et al., adapted Agile software development principles into an “Agile Global Health” model for rapid program improvement8 and reported their experience in improving diabetes management in a Maya population.9 The Agile method was used to reduce central line-associated infections significantly.10 There are more reports that refer to using Agile in quality improvement, but they lack descriptions of its implementation. The transition from waterfall to Agile principles echoes the move from quality improvement to continuous QI, but organizations use different methods for different purposes. For example, an organization might use Agile for software development, and the “plan, do, check, act” cycle or Six Sigma’s “define, measure, analyze, improve and control” protocol for nontechnology projects. Often, an organization also uses a hybrid approach where the waterfall outline lends itself to managing the overall timeline of the project along with weekly sprints — during which, for example, a new workflow with role-specific swim lanes and associated policy and procedures are developed while reaching predefined tollgates in the overall project plan. Leagile, a hybrid of Lean and Agile, was described by Bruce, et al. They outlined the conditions under which each scheme yields optimal results.2 This approach was deemed more relevant in health care than in manufacturing,11 particularly with growing focus on value and high(er) quality at lower cost. Six Sigma and Lean are best suited for stable environments with predictable inputs and outputs, while Agile is best used during chaotic times or under variable conditions with unpredictable supplies and demands. Smaller and mission-critical projects lend themselves to, and might benefit more from, Agile management. 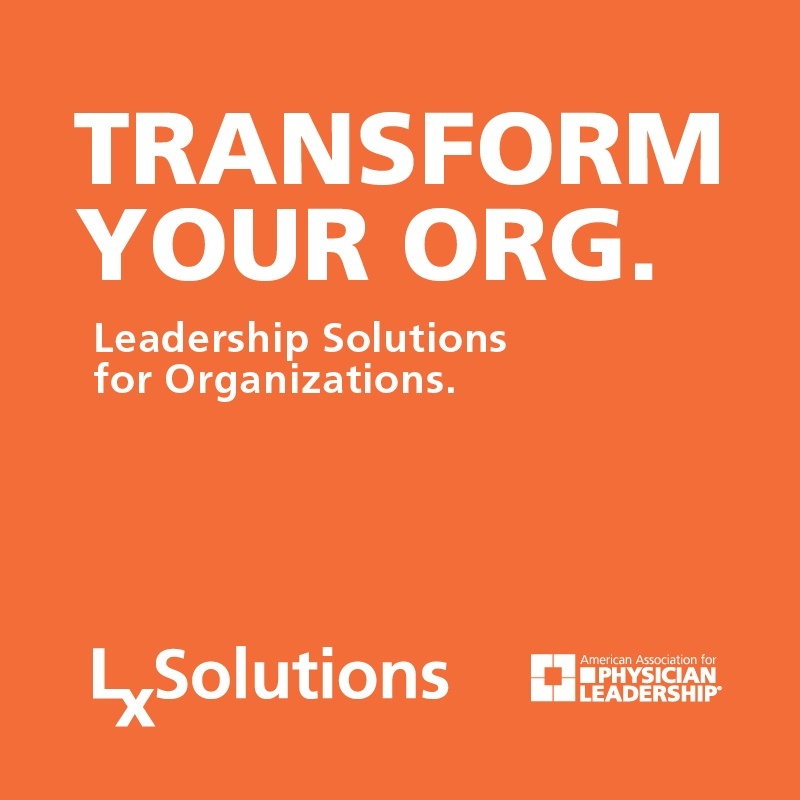 Large complex organizations, including those in health care, need the combined strategy because they typically operate under both conditions. Purists have debated the pros and cons of traditional and Agile practices, however, there have been calls over the past 20 years for combining both.12 A hybrid waterfall-Agile approach was deemed advantageous and complementary in developing a surveillance information system for the prevention of dengue infection.13 The combined Lean-Agile strategy also has optimized hospital-equipment supply chain management.11,14 This is an area where project management tools can optimize yield and lower cost in different industries, and hospital SCM remains fertile ground for this. Agile is not a panacea, because its success or failure relies on organizational culture, stakeholder ownership, superior communication among team members, conflict resolution skills and other factors. One of the challenges in implementing this approach is that its self-organized team does not have a clear manager, and the customer might take the lead as a scrum master. Project management leaders often like waterfall’s clear structure, comprehensive documentation and predefined timelines, and they abhor scope creep and vagueness that can occur in Agile. Research is needed beyond health care technology applications to define optimal conditions for selecting a particular approach and the role of blended models in the clinical setting. Apart from quality and user experience metrics, we should examine outcomes with such factors as staffing changes or time saved in a process or an implementation, differences among clinical settings and institutional types; governance models; adoption challenges and the impact of variability in demand volume; and testing results, including abandonment, redesign and rescoping. Such information will help us in our journey toward better value. 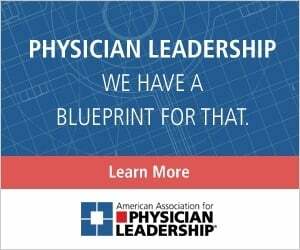 Amin Hakim, MD, FIDSA, CPE, FACPE, is a member of the Physician Leadership Journal editorial board. He has been a physician leader at numerous institutions during his career, responsible for clinical operations, quality and cost. Vergara FP, Palma CD, Nelson J. Modeling lean and agile approaches: a western Canadian forest company case study. Forests 2018;9:529. DOI:10.3390/f9090529. Published Aug. 31, 2018. Accessed Nov. 10, 2018. Bruce M, Daly L, Towers N. Lean or agile: a solution for supply chain management in the textiles and clothing industry? International Journal of Operations and Production Management 2004;24(2):151-70. Lang G. Agile learning: sprinting through the semester. Information Systems Education Journal 2017; 15(3):14-20. Kitzmiller R1, Hunt E, Sproat SB. Adopting best practices: “Agility” moves from software development to healthcare project management. Comput Inform Nurs 2006;24(2):75-82. Kannan V, Fish JC, Willett DL. Agile model driven development of electronic health record-based specialty population registries. IEEE EMBS Int Conf Biomed Health Inform 2016; pp:465-468. DOI: 10.1109/BHI.2016.7455935. Published April 21,2016. Accessed Nov. 10, 2018. Weiskopf NG, Khan FJ, Woodcock D, et al. A mixed methods task analysis of the implementation and validation of EHR-based clinical quality measures. AMIA Annu Symp Proc 2016; pp:1229-1237. https://www.ncbi.nlm.nih.gov/pubmed/28269920. Published Feb. 10, 2017. Accessed Nov. 10, 2018. Kannan V, Basit MA, Youngblood JE, et al. Agile co-development for clinical adoption and adaptation of innovative technologies. Health Innov Point Care Conf 2017;2018:56-59. DOI: 10.1109/HIC.2017.8227583. Published Dec. 21, 2017. Accessed Nov. 11, 2018. Flood D, Chary A, Austad K, et al. Insights into global health practice from the agile software development movement. Glob Health Action. 2016;9:29836. DOI:10.3402/gha.v9.29836. Published April 29, 2016. Accessed November 10, 2018. Flood D, Douglas K, Goldberg V, et al. A quality improvement project using statistical process control methods for type 2 diabetes control in a resource-limited setting. Int J Qual Health Care 2017;29(4):593-601. DOI: 0.1093/intqhc/mzx051. Published 09 May 9, 2017. Accessed Nov. 10, 2018. Azar J, Kelley K, Dunscomb J, et al. Using the agile implementation model to reduce central line-associated bloodstream infections. Am J Infect Control 2018. DOI: https://doi.org/10.1016/j.ajic.2018.07.008. Epub ahead of print. Published Sept. 7, 2018. Accessed Nov. 11, 2018. Aronsson H, Abrahamsson M, Spens K. Developing lean and agile health care supply chains. Supply Chain Management: An International Journal 2011;16(3):176-83. Glass RL. Agile versus traditional: make love, not war. Cutter IT Journal 2001;14(12):12-8. Lesmana IPD, Karimah RN, B. Widiawan B. Agile-waterfall hybrid for prevention information system of dengue viral infections: A case study in Health Department of Jember, East Java, Indonesia. Proceedings of the 2016 14th International Conference on ICT and Knowledge Engineering (ICT&KE), Bangkok, 2016, pp. 1-6. DOI: 10.1109/ICTKE.2016.7804090. Published Jan. 5, 2017. Accessed Nov. 11, 2018. Nabelsi V, Gagnon S. Information technology strategy for a patient-oriented, lean, and agile integration of hospital pharmacy and medical equipment supply chains. International Journal of Production Research 2016;55(14): 1-17. Dikert K, Paasivaara M, Lassenius C. Challenges and success factors for large-scale agile transformations: a systematic literature review. Journal of Systems and Software 2016;119:87-108. DOI:10.1016/j.jss.2016.06.013. Published June 7, 2016. Accessed Nov. 11, 2018.